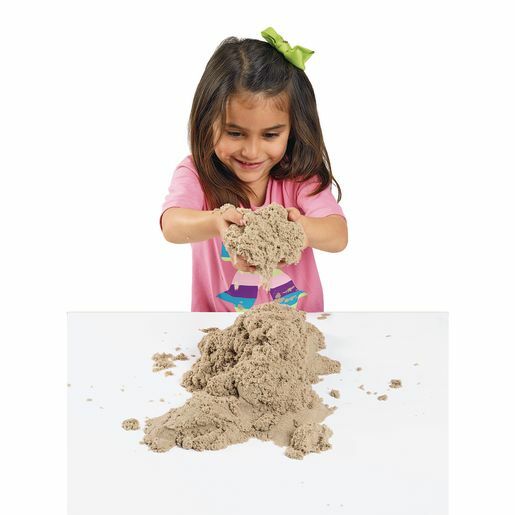 Shape it, pack it, pull it, you'll simply love it! 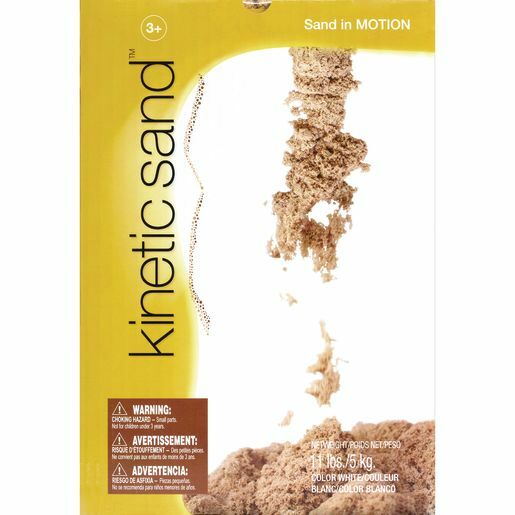 Kinetic Sand™ is so amazing you won't be able to put it down! Enough for the whole class!